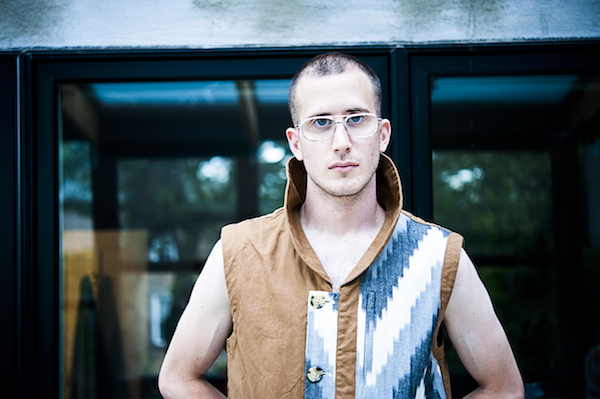 Max Ritvo. Photo: Ashley Woo. We die. You did, who seemed to have believed this fact. That we are of the nature of dying means that what happened to you in August in Los Angeles is that you went ahead of us. If too far ahead. but not the end of things itself. Sure, my smile is useful, but a chair is useful too. Abraham Adams is an artist based in New England.